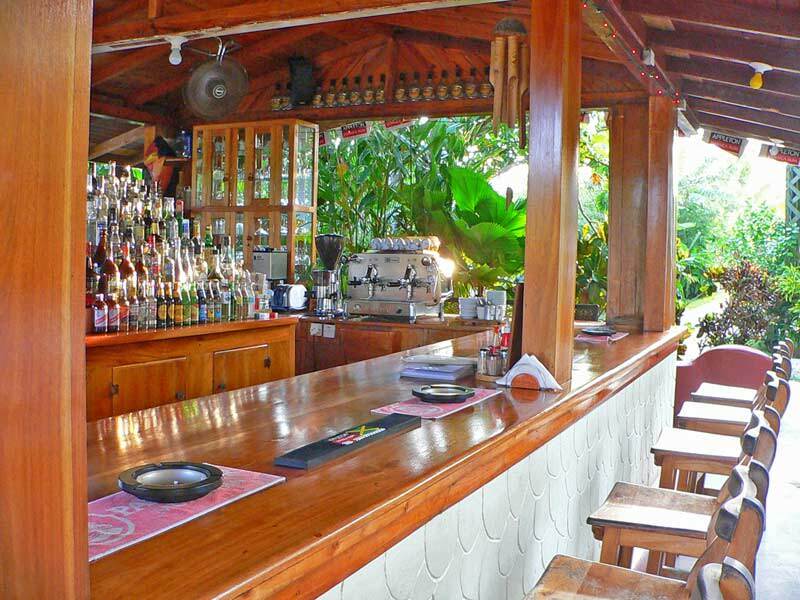 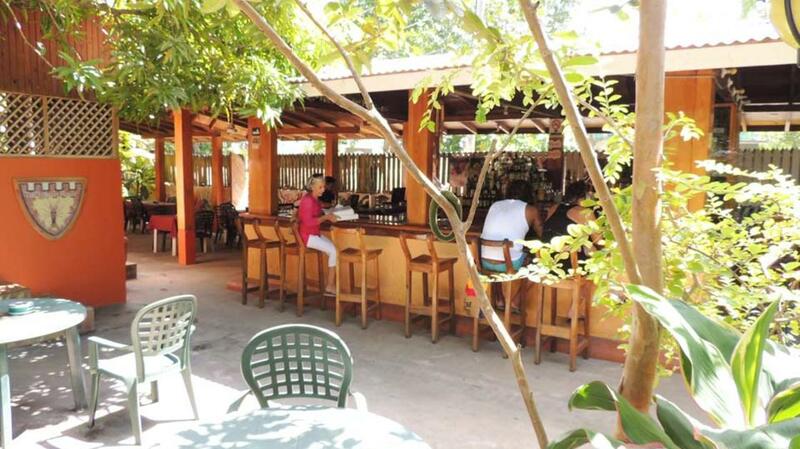 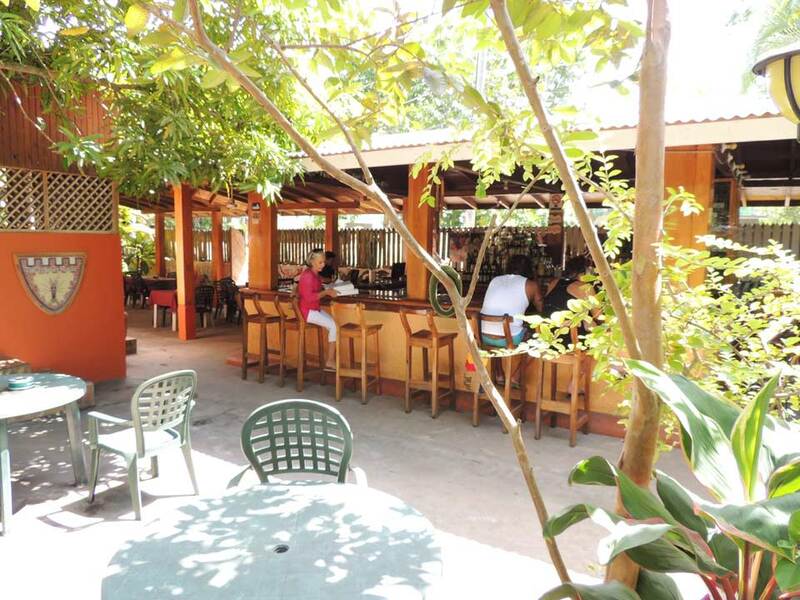 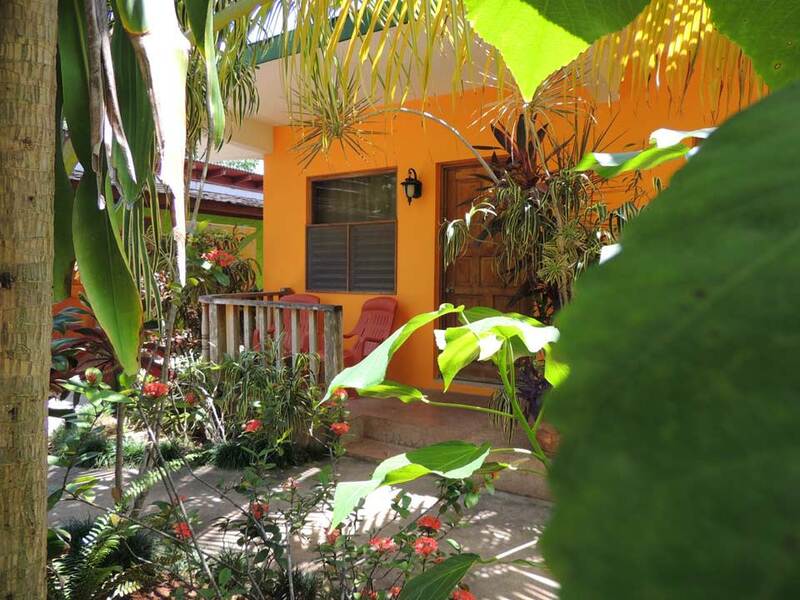 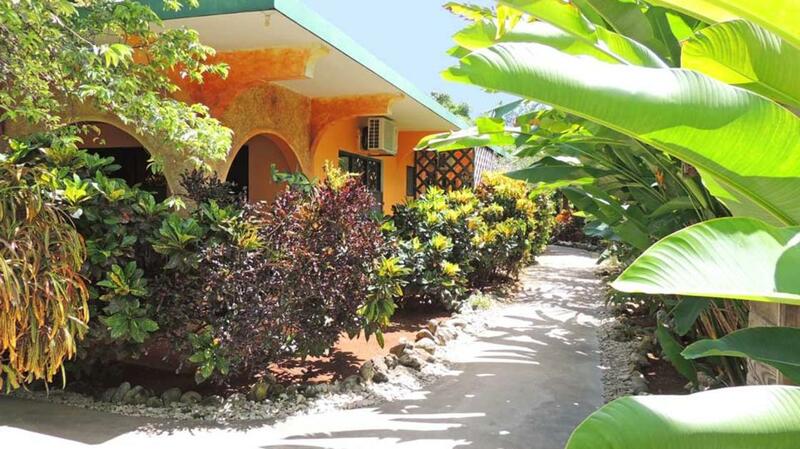 Sunrise Club is a small eco-friendly boutique hotel, located in the heart of Negril, right across from the world famous 7-mile white sand beach. 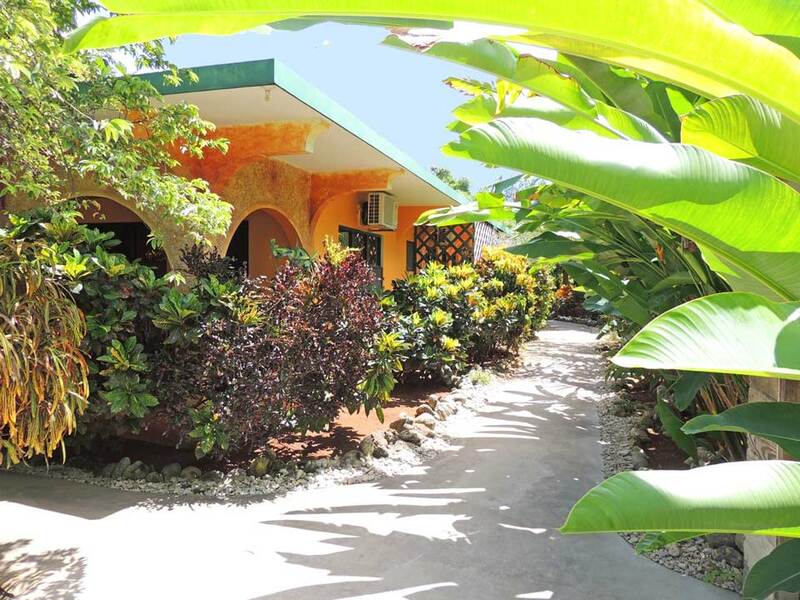 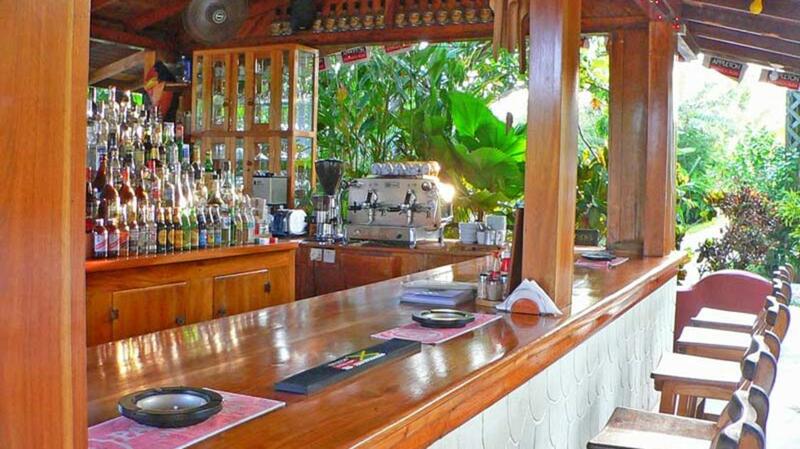 The hotel offers 14 rooms nestled in a tropical garden. 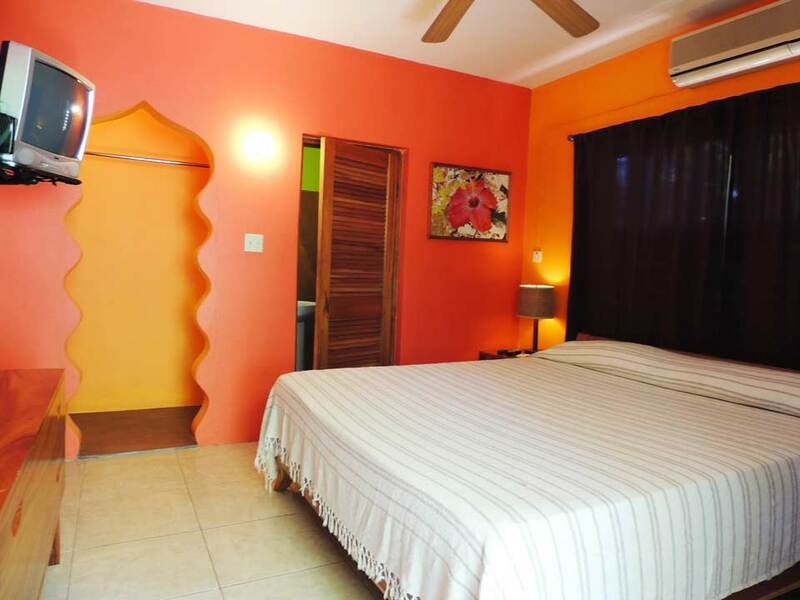 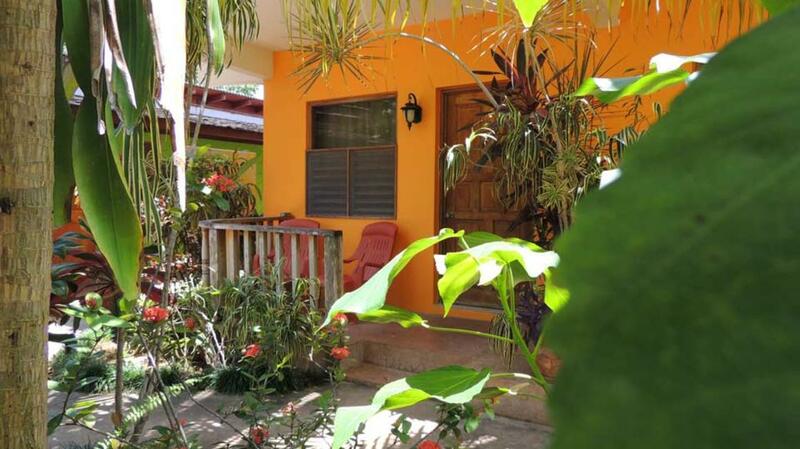 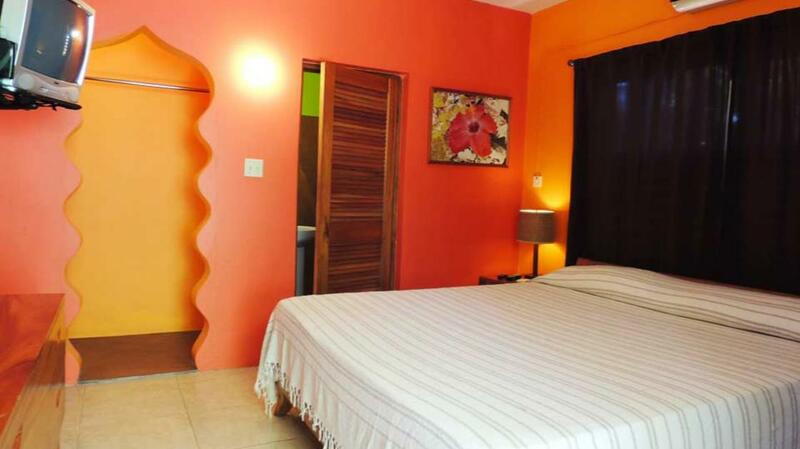 All rooms have a veranda and are fully air-conditioned with essential amenities, safe, cable TV and private bathroom. 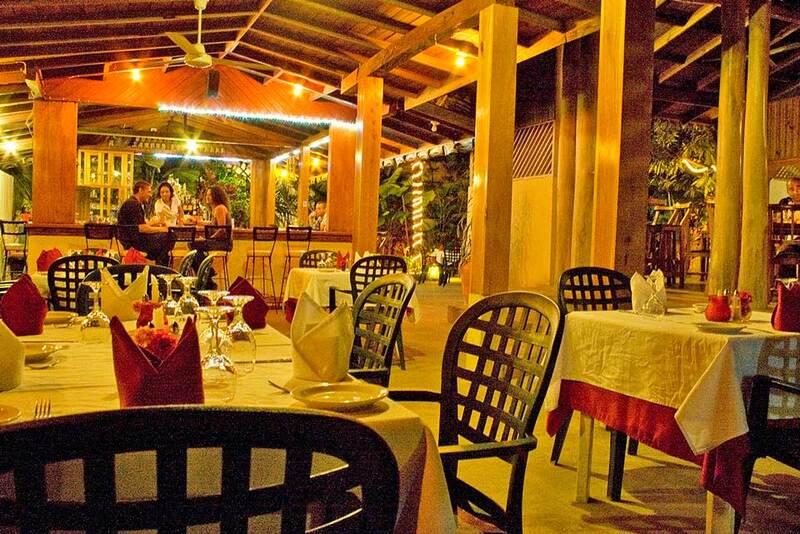 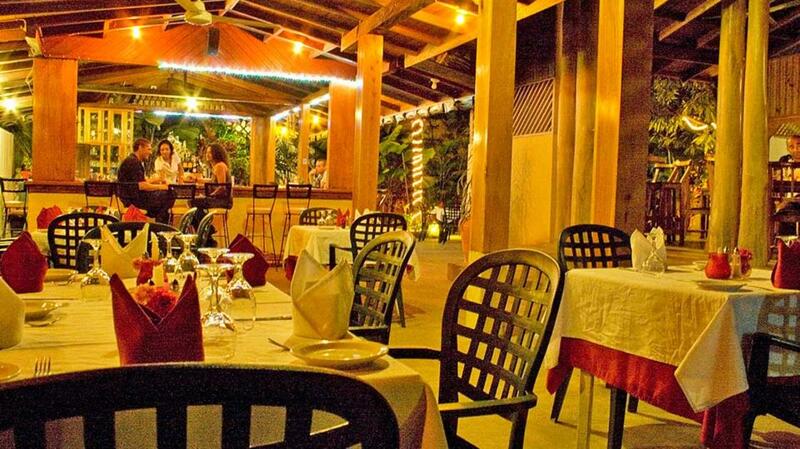 The restaurant at the Sunrise Club, The Lobster House, serves Italian fare with Caribbean influence; the pizza is baked in an authentic Italian wood fire burning oven.